Jun Otomo started his music career when he sang the vocals to the ending theme song to TV Tokyo anime, “BAKUTEN Shoot Beyblade”, with this band, System-B, in 2001. Since then, he has written and sang backup for major artists. 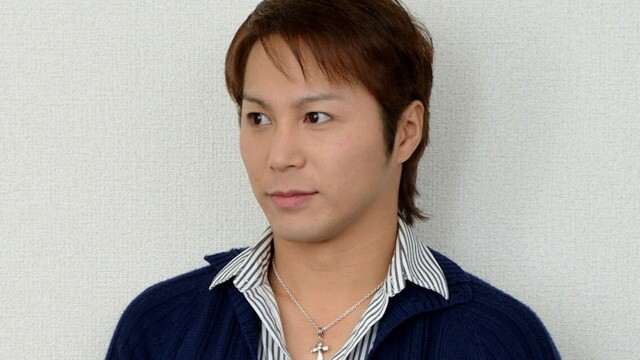 He also contributed vocals to the character song for TV Tokyo anime “Shaman King”. In 2006, he made his CD debut, as Jun Otomo, with a mini-album titled “TOOI SORA”.